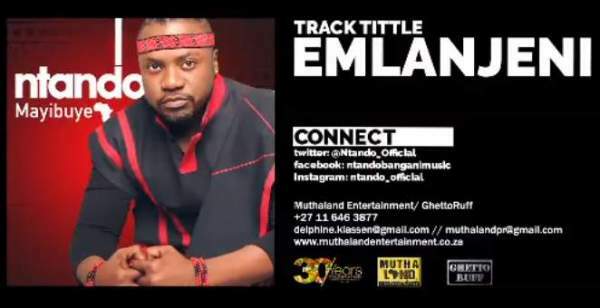 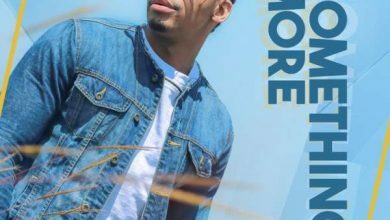 Muthaland Entertainment act, Ntando returns with the music video for “Emlamjeni.” The record streamed off his “Mayibuye” album as he attempts a bid to extend the lifespan of that project of musical art. 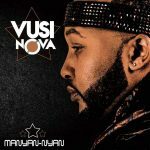 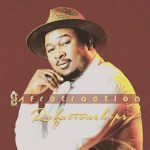 Even though Ntando never disappoints with his unique vocals as well as Afro Soul offerings, he took a break from the industry only to return with his 7th studio album in the past year with positive ratings. 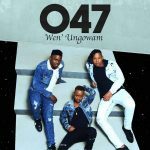 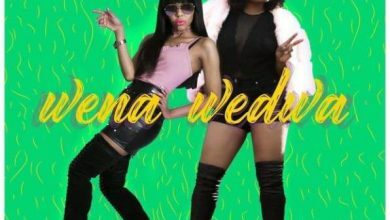 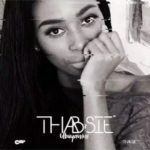 This time, he extends that rout with the music video for “Emlamjeni” and true to Ntando‘s style, the effort comes through as deep, powerful and mesmerising. 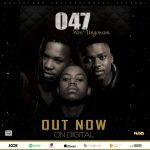 In fact, this latest piece doesn’t only feed the musical mind, it also streams right into the depths of the heart and soul. 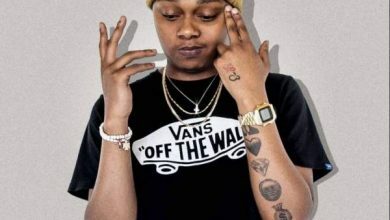 With the squeaky-clean and crispy fresh visuals, Ntando had no qualms delivering on his stunning rendition with the golden sound as well as the touch of class and finesse that we know he is capable of. 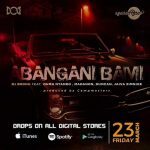 Without further ado, you definitely need to get right into the latest offering of Mr Bangani as it holds a beautiful touch of music and motion picture.